Toasted, plain you can use make combination sandwich. These hot dog rolls can be filled with, chicken or any meat and served with your favorite topping. 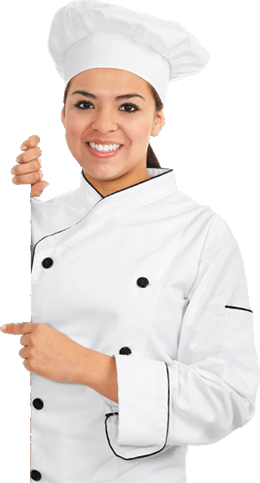 WHOLESALE BAKERS CATERING TO CAFE’S, RESTAURANTS & TAKE AWAY STORES OUR PRODUCTS RANGE FROM HAMBURGER ROLLS, HAMBURGER BUNS & MUCH MORE SERVICING VICTORIA & TASMANIA. 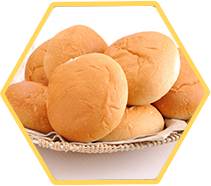 Brioche Bun is a slightly sweet with a golden crust, often used as Burgers and slider burgers, its an amazingly light Bread. Popular in France or any french style cafe. Our Company is the best, meet the creative team that never sleeps. Sea Star © Copyrights 2019. All Rights Reserved.